Article 14: Every child has the right to think and believe what they want to, and to practise their religion, as long as they are not stopping other people from enjoying their rights. This year our school is involved in the ‘All Together Now’ linking project, working with children from Hapton Primary School. 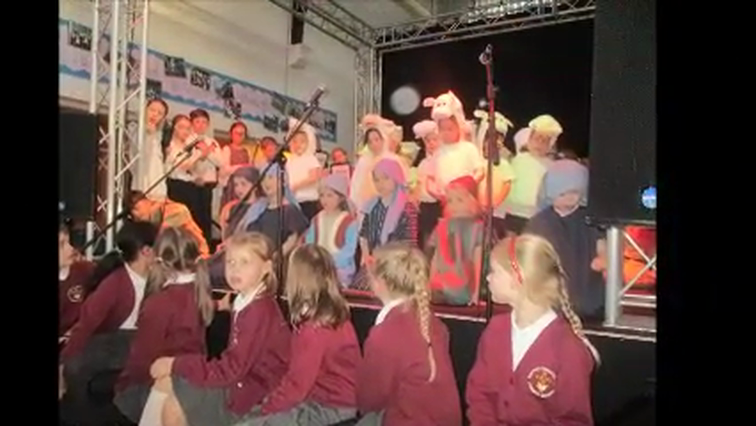 On Monday 3rd December, we visited Hapton to watch their Christmas performance. Here are some of the children's comments from the visit.